We have years of experience choreographing bridal dances. 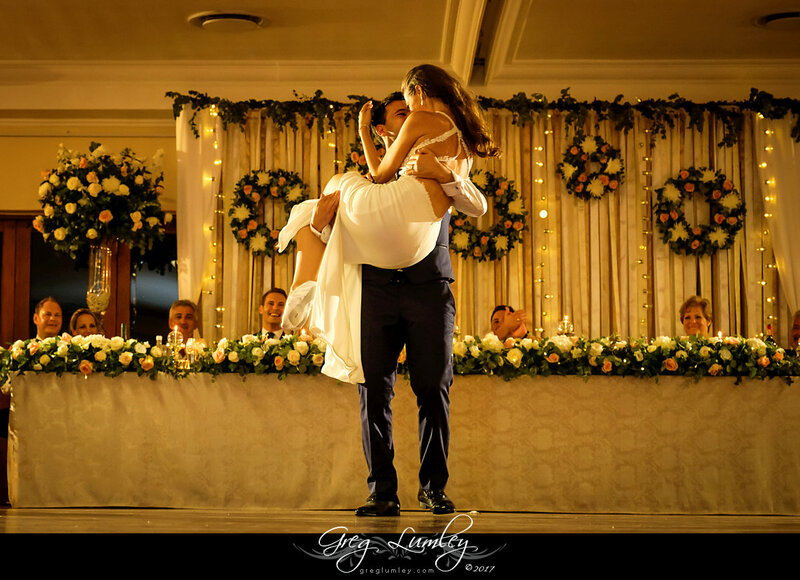 We tailor every dance according to what song the couple has chosen as well as the level of difficulty that each couple wants in their routine. Whether it be a simple dance routine, or a surprise floorshow, we can choreograph your Bridal dance according to whatever effect you want. Whether it be a traditional waltz, a more contemporary rumba, or perhaps you want to surprise your guests with a jive or salsa, whatever style you choose, we can choreograph to your choice. Make your day truly special and give your guests something to remember with a personalised Bridal dance. We can teach anyone how to dance, and that includes partners that insist they have two left feet. At Danza Pasion, we teach in an easy to learn manner, that will make learning your dance a fun event in itself. Lessons are $95 per hour, call or email now to book your lessons and create an unforgettable day! Packages also available. Locations: Monday to Thursday nights at the Sicilian club in Balcatta. Friday nights at the dance workshop in North Perth, Saturdays at the Duncraig studio. LGBT Inclusive: Everyone who loves dancing is welcome at Danza Pasion regardless of sexual orientation. 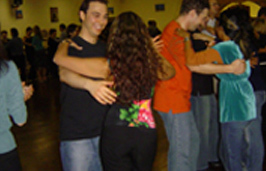 Both Salsa and Ballroom dancing traditionally have a leader who provides framework, and a partner that follows the lead and uses the framework to achieve moves that are so much easier with a partner. Any person who attends Danza Pasion classes are welcome to learn the steps as the Leader, or Follower, or both. In the case of Bridal dancing, we can easily choreograph and cater for any LGBT couple. With couples welcome to stick to a set Leader and Follower throughout the routine, or to switch roles at any point in the routine seamlessly. COUPLE PACKAGES: Purchase 5 lessons up front and receive a $50 discount (Total $425). Purchase 10 lessons up front and receive a $100 discount ($850 total). Package one – 5 x one hour private lessons + 4 complimentary enrolments to our 7 week Ballroom or Salsa social dancing term to be utilised by Bridal party members or parents of the bridal couple – cost $600. Normally valued at $1010, that’s a saving of over $400! Package two – 8 x one hour private lessons + 8 complimentary enrolments to our 7 week Ballroom or Salsa social dancing term to be utilised by Bridal party members or parents of the bridal couple – cost $950. Normally valued at $1840, thats a saving of almost $900. 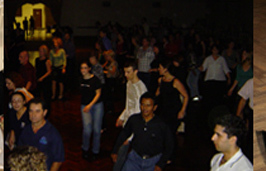 Package three – 10 x one hour private lessons + 10 complimentary enrolments to our 7 week Ballroom or Salsa social dancing term to be utilised by Bridal party members and parents of the Bridal couple + a one hour private lesson for the Bridal party – cost $1300. Normally valued at $2390. Thats a massive saving of over a $1000! !